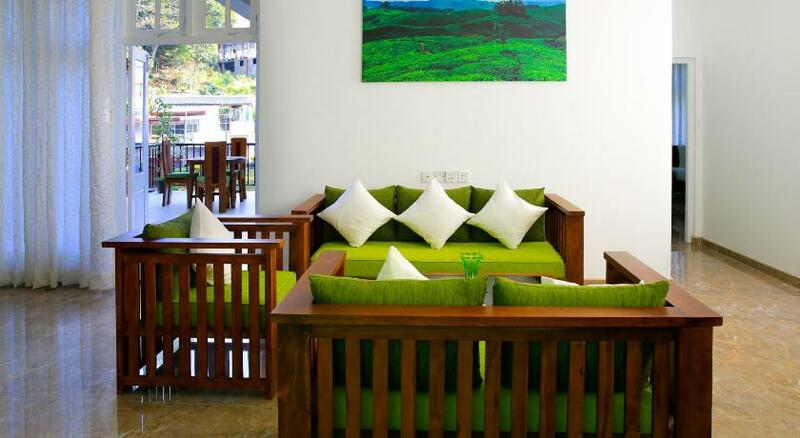 Featuring free WiFi throughout the property, Kandy City Lodge offers accommodation in Kandy. Guests can enjoy the on-site restaurant. Free private parking is available on site. Rooms have a TV. Certain units feature a seating area for your convenience. Certain rooms have views of the mountain or garden. For your comfort, you will find free toiletries and a hairdryer. Bike hire is available at this homestay and the area is popular for cycling. The homestay also offers car hire. Lakeside Adventist Hospital is 500 metres from Kandy City Lodge, while Kandy Museum is 600 metres away. Bandaranaike International Airport is 85 km from the property.